Guangdong Yudean Shipping, the shipping unit of state run power enterprise Yudean Group, has signed an agreement with Fujian Shipping Group to start a series of shipping collaborations including ship chartering, crewing and integration of shipping resources. 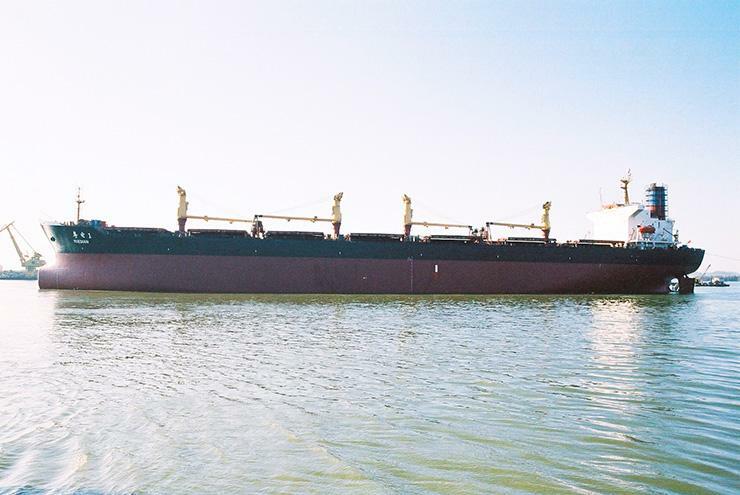 In the meantime, the two parties has concluded their first ship chartering agreement, under which Yudean Shipping will charter the 1990-built panamax bulker Dong Fang Sheng from Fujian Shipping Group until the end of this year. The two parties expect to clinch more chartering deals in the near future. Yudean Shipping operates a fleet of 23 bulkers comprising of panamax, post panamax and suprmax bulkers.